The Garvies Point Museum and Preserve is a center for research on Long Island geology and a valued resource in the study of the Island's Native American archaeology. The Garvies Point Museum and Preserve is a center for research on Long Island geology and a valued resource in the study of the Island's Native American archaeology. Reference collections of original archaeological artifacts and geological phenomena are maintained. These are used in exhibits and Museum educational programs and are available for special research purposes. A gift shop provides materials and publications related to the exhibits and educational programming, with emphasis on the natural history of Long Island. Over a dozen educational programs relating to local geology, archaeology, and outdoor environmental themes are offered to school groups during school hours. Museum resources are used to present topical lessons which teachers may integrate into their classroom curricula. A brochure describing these Museum school programs is available from the education desk. 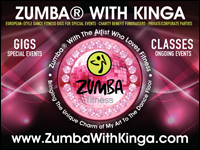 Brochures are available on this site as well. 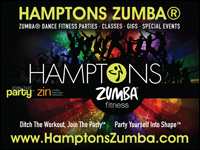 Advance reservations are required for all classes. Call the education desk at (516) 571-8011 and pre-arrange visits to the Museum. Garvies Point Museum and Preserve is part of the Department of Parks, Recreation and Museums whose mission is to preserve and interpret the county's natural, prehistoric and historic heritage. 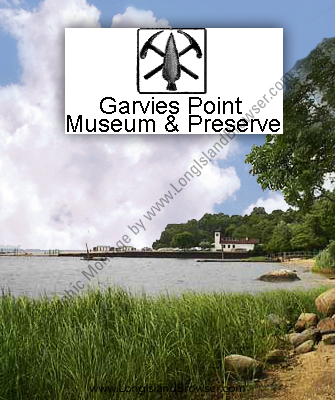 The Friends of Garvies Point Museum and Preserve is a non-profit educational corporation whose membership is open to all interested in promoting this objective.